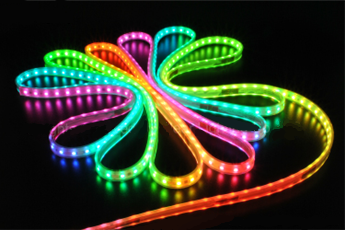 To shed light on small interstice or long lengths, on façades or walls, we suggest using our quality LED ribbons. Any shape, colors, length is possible. 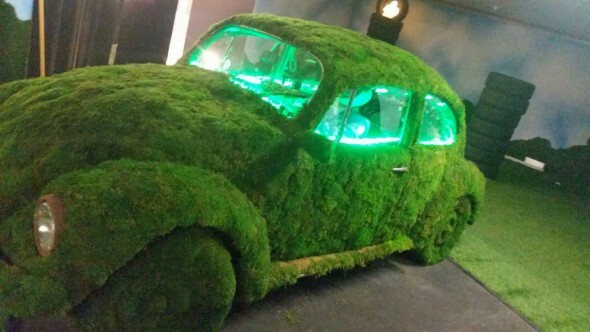 It can even be IP68. What else? 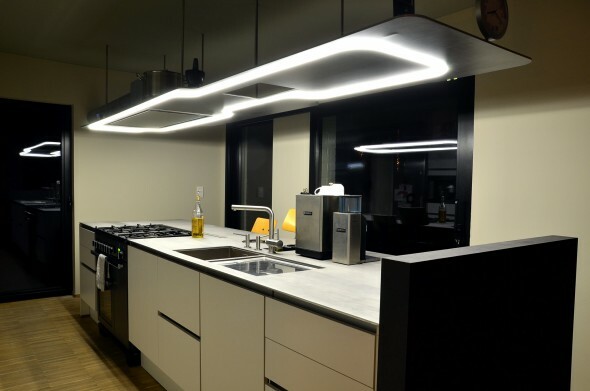 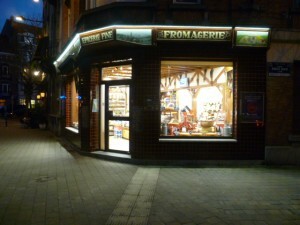 Among our achievements, there is notably the cheese shop l’Alpage (Square Eugène Plasky in Brussels, Schaerbeek) or a LED ribbon recessed in the ceiling of a kitchen (see pictures hereby).